Navico’s StructureScan 3D Module with Transducer displays exceptionally detailed, high-definition 3D views of fish, structure and bottom contour when paired with any of the Lowrance HDS Gen3, Simrad NSS Evo2, Evo3 and NSO evo2 series of GPS/Fishfinder units. 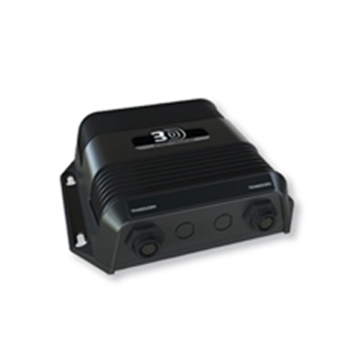 StructureScan 3D Transducer included. View Fish, Structure and Bottom Contour in 3D! 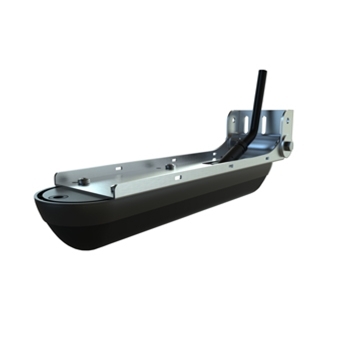 Navico’s StructureScan 3D imaging scans underwater contours and structure to create a high-resolution, 180 degree, 3D view beneath the boat. StructureScan 3D is powered by a dual beam sonar technology that not only produces picture-like, three-dimensional views of underwater structure and bottom contours, but it also boosts the performance of two-dimensional Downscan and StructureScan HD imaging for a better image overall. Structure Scan 3D provides anglers with the need to know information such as what structure is holding fish and where that structure is in relation to the boat’s position. This information can make it or break it for some tournament anglers. By slow trolling over a fishing area, anglers can search for key areas and cover such as ledges, rockpiles, flooded creekbeds, brushpiles, weedbeds, sudden drops, and fallen trees. SelectScan automatically shades “structure hugging” fish and suspended targets in a color that differentiates the selected color palette, making target identification quicker and more intuitive than previous generations. Overlay your waypoints right on the sonar image and return to the exact point that you marked your target. Navico 10-Foot 12-PIN Transducer Extension cable for StructureScan 3D Module and 3D Bundles. Includes 2 10' (3M) cables. 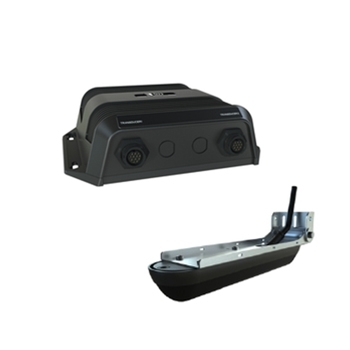 Navico’s StructureScan 3D Module can be paired with a Transom Mount or Thru-Hull Transducer to show exceptionally detailed, high-definition 3D views of fish, structure and bottom contour when paired with any of the Lowrance HDS Gen3, Simrad NSS Evo2, NSS Evo3 and NSO evo2 series of GPS/Fishfinder units. StructureScan 3D Transducer Required.